This entry was posted in Dr. 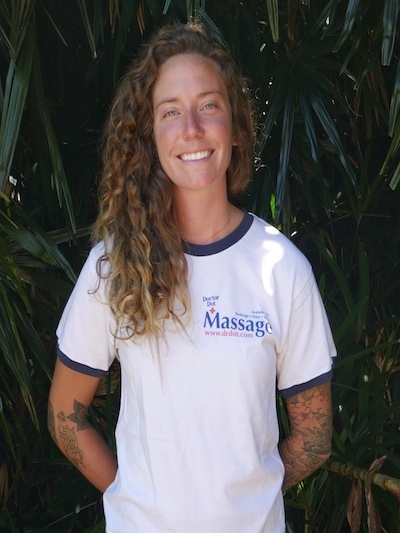 Dot and tagged 24-7, anytime, anywhere, backstage, blog, cupping, Deep Tissue, delivery, DR.Dot, female, hi, home, hotel, massage, maui, office, prenatal, reiki, service, shelby, studio, swedish, venue, Vinyassa, yoga by Matty Davies. Bookmark the permalink.